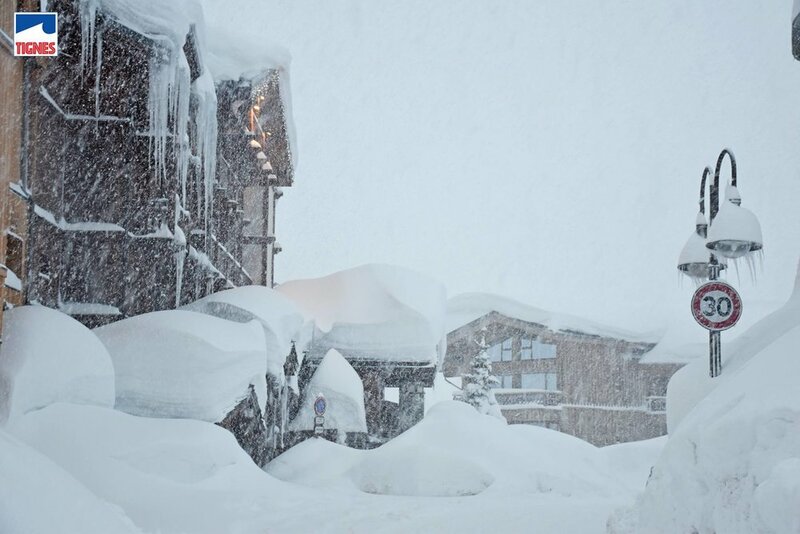 Have one guess what the snow conditions were like in the Alps this week – yes, yet more snow! Storm Eleanor continued to deliver the goods this week, but it looks like for once, there’s too much of a good thing. 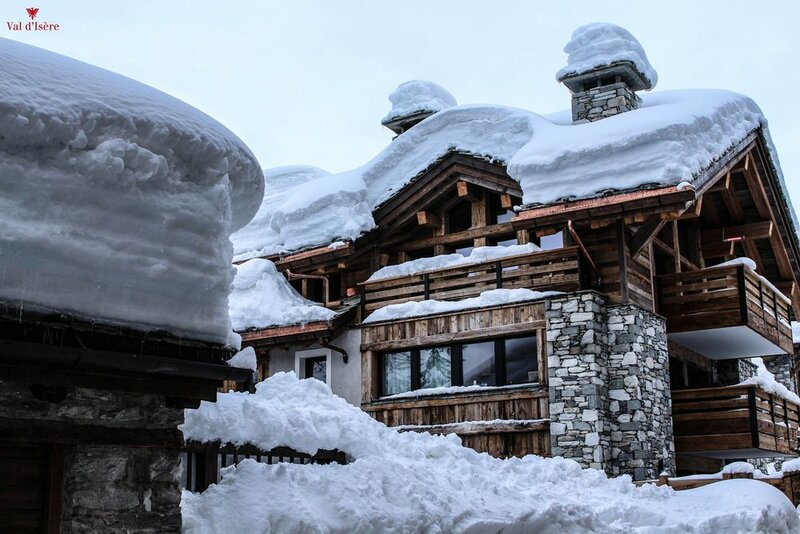 We’ve seen whole resort closures in Tignes, Val D’Isere and Val Thorens, along with more avalanches than you’ve got overdue deadlines. All of this outrageous snowfall is now paying off now though. All the resorts are now open and spinning lifts under blankets of fresh snow. Bluebird pow days are the talk of the town this weekend but sadly these perfect conditions won't last not for long. At risk of sounding like that annoying broken record your edgy mate keeps on playing, there’s more snow on the way. All of our favourite resorts are looking at another 150cm of snow between next Monday and Friday, so wrap up warm, wax those skis, and maybe just for once pray that there’s not too much snow – you want those lifts to be spinning after all!